Ever try to teach a new hunter where to shoot a deer? 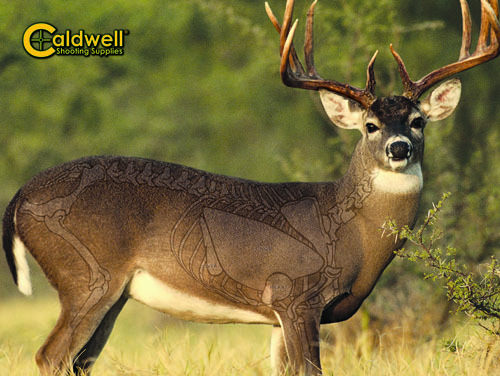 Caldwell’s Natural Series Deer Target is the answer to this age-old problem. 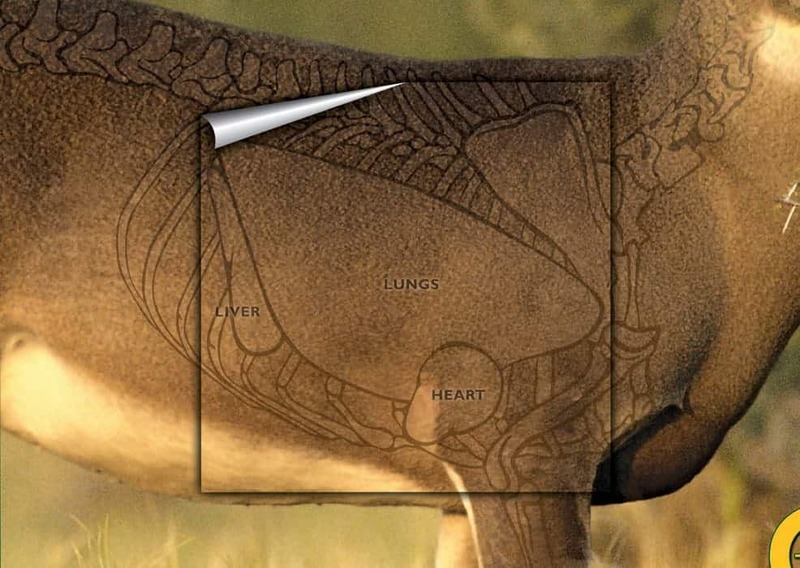 This cardboard-backed, life-size color photograph illustrates both the vital organs and skeletal structure of a whitetail deer. 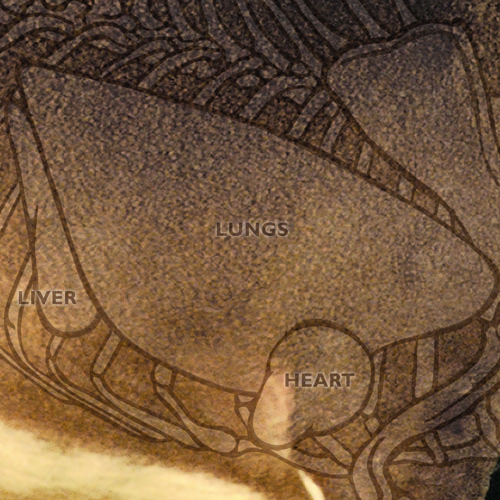 These illustrations can be easily viewed up close, yet disappear at a distance, allowing the hunter to learn where to shoot a whitetail deer in a natural setting. 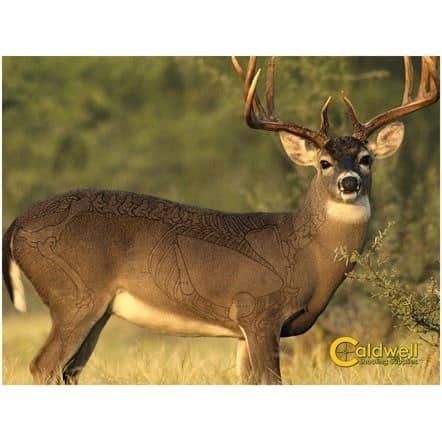 The Caldwell Natural Series Deer Target teaches shot placement on a life-size deer, while other deer targets teach shot placement on attention-grabbing vitals. 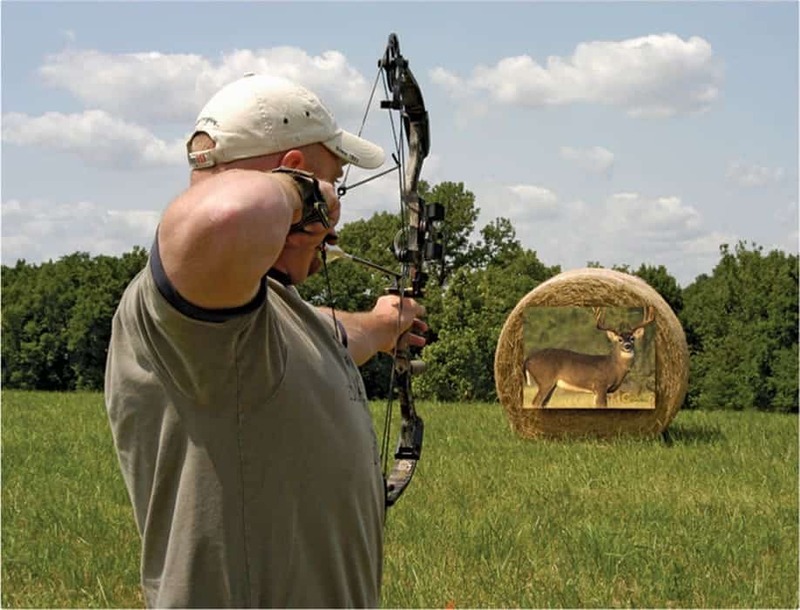 The Deer Target features a sturdy 48″ wide by 36″ high cardboard backer. 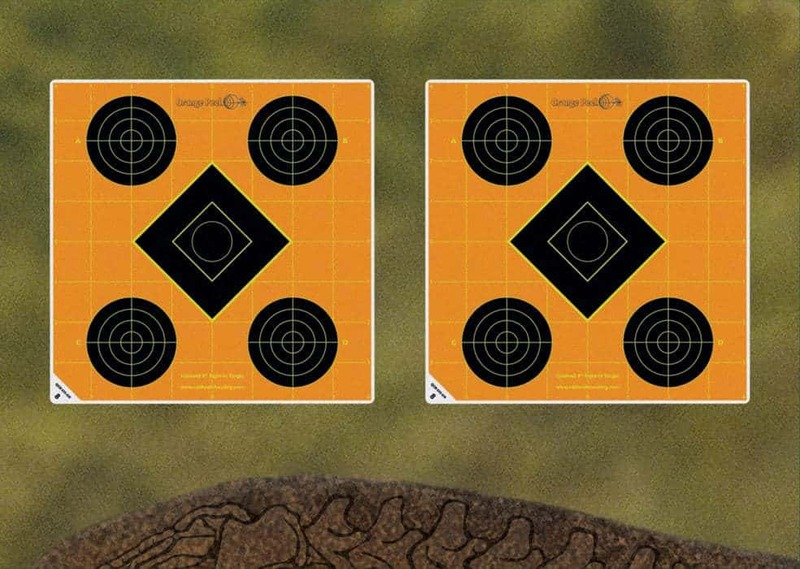 Includes two adhesive-backed replacement vitals and two 8″ Orange Peel Sight-In targets.